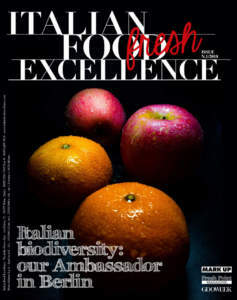 Love for work, enthusiasm, seriousness, attention for quality are the values ​​on which for over 80 years the activities of Fraccaro Spumadoro have been based. 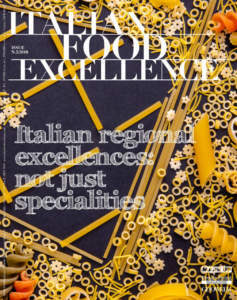 The company was founded at the beginning as a bakery, and then it evolved in confectionery, at Castelfranco Veneto, in the province of Treviso. Since then, the artisan production techniques have remained the same and, above all, the yeast base has remained authentic. Thanks to it, every day soft, fragrant, and renowned confectionery creations, typical of this land, are produced. The undisputed main character of this production is certainly ‘Panettone’, proposed in many versions: Classico, Al Torrone tutte Mandorle (with nougat and almonds), Ai Marron Glacé (with Marron Glacés), Con Praline al Cioccolato (with chocolate pralines), Al Radicchio (with chicory), Alla Zucca (with pumpkin), Glassato alle Mandorle (iced with almonds), Alle Albicocche Candite (with candied apricots), Alle Amarene (with black cherries), Al Pistacchio (with Pistachio), Al Cioccolato Bianco (with white chocolate). 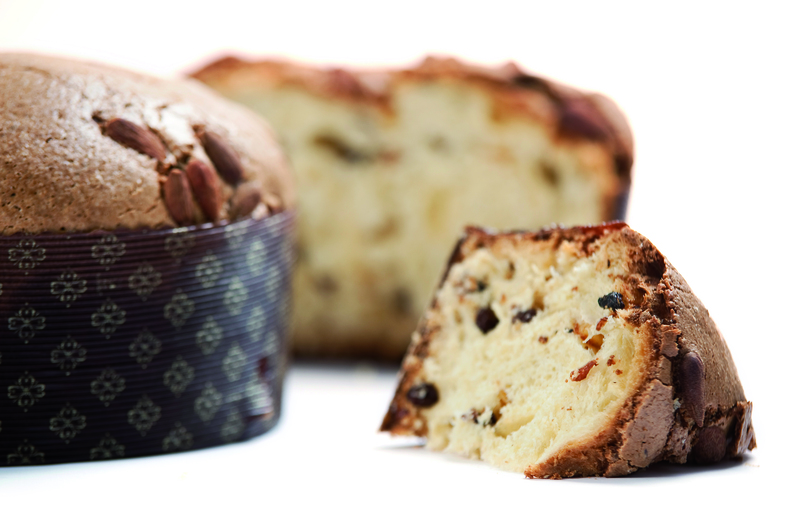 For each Panettone excellent raw materials are used, monitored, and subjected to a traceability system which guarantees their origin and healthiness. 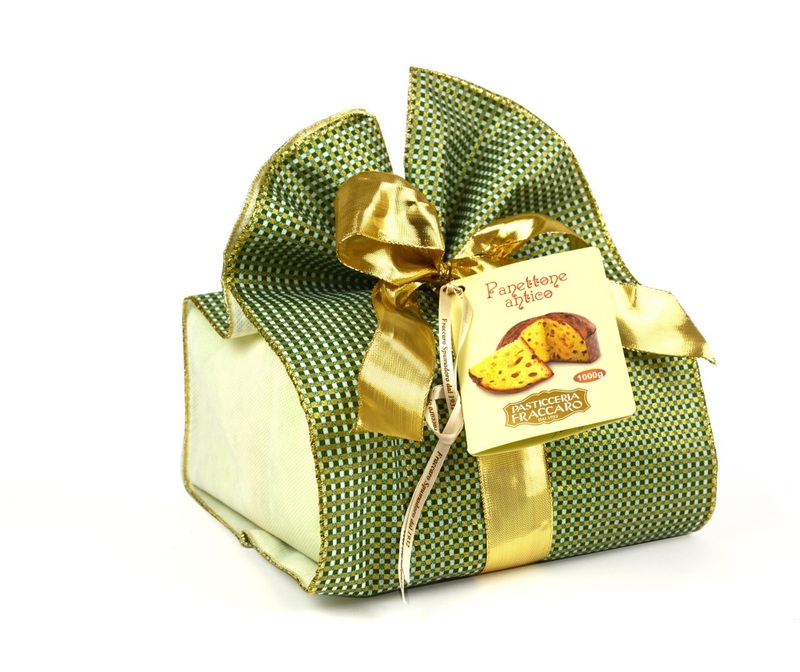 It is the flagship product of the company: a classic low Panettone, with candied citrus prepared with fresh peel and Australian raisins, natural flavours, and Italian honey. It is characterized by scent of citrus and fruit, hints of vanilla, and slight aroma of yeast. It is produced in approximately 30 thousand units yearly and it is sold in such Countries outside Europe as Australia and the United States, but also in France, Germany, Switzerland, and England. Luca Fraccaro, chairman of the board of directors, explains: «In the future we will aim at such Countries as the United States and Russia, which can offer important opportunities for growth. We are also preparing ourselves in order to require such international certifications as IFS, which is essential for increasing exports. 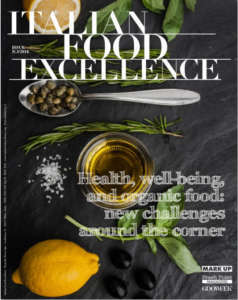 We hope it will allow us to enter markets and structures with good distribution potential, as it happened when we got the organic certification 13 years ago, for the dedicated line of our Panettone, as well as for the certification concerning our products for vegans. 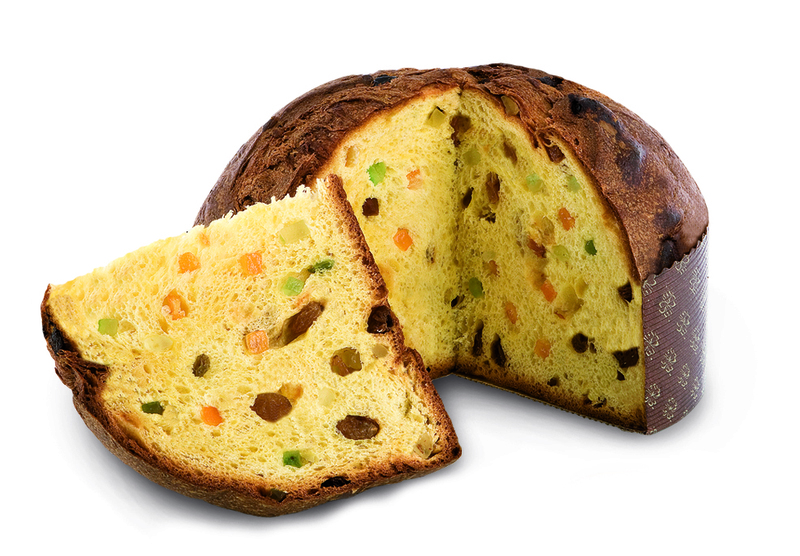 Without candied fruit or raisins, it contains DOCG Prosecco Valdobbiadene both in dough and cream filling. It is produces in about 25,000 units per year and it is particularly appreciated abroad. 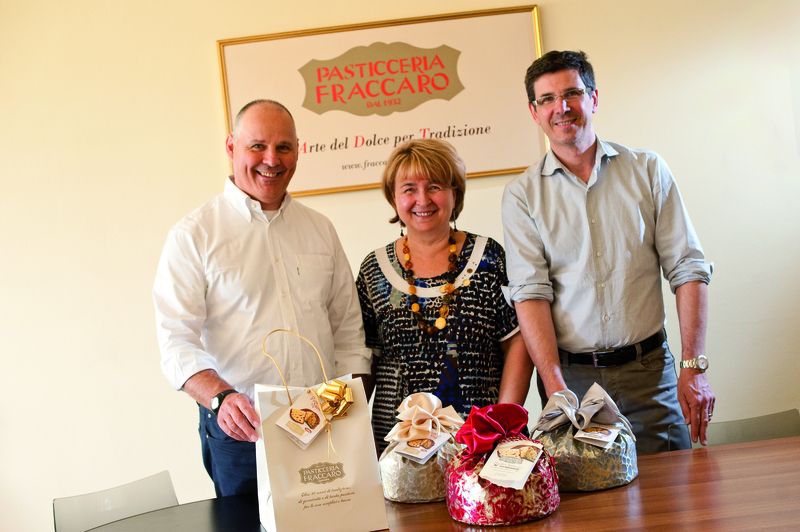 Every Panettone is HACCP-certified and hand-packed in such precious packaging and wrapping as tins, hatboxes, cases, paper bags, gold boxes, and elegant wrappers, decorated and bound by means of satin ribbons; they are exported thanks to importers and distributors of Italian products, who in turn resell them to specialized stores and restaurateurs.